Although Jesus was born in the western part of Asia, it was not until fifteen hundred years later that Asia experienced the full impact of Jesus' personality and teaching. 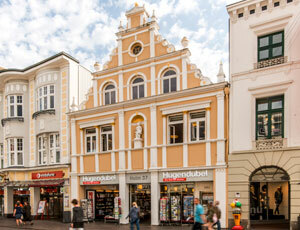 Western missionaries, the primary transmitters of Christianity, left behind a Western understanding of Jesus. 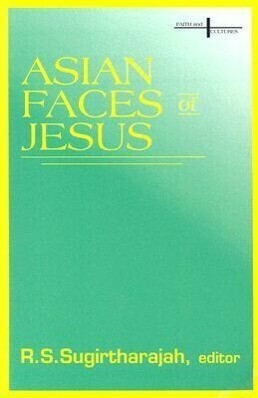 Today, Asians are seeking the face of the original Jesus - his Asian face. For them, all understanding of Jesus arise out of their particular contextual needs. Enriching the Western understanding of Jesus, Asians employ new interpretative resources, cultural symbols, and thought patterns as they make sense of Jesus for their own time and place. Part I focuses on "Jesus Amid Other Asian Ways, Truths and Lights". Part II presents "Newly Emerging Profiles of Jesus Amid Asia's Poverty and Religious Plurality". Contributors include Ovey N. Mohammed, Seiichi Yagi, Aloysius Pieris, Stanley J. Samartha, Michael Amaladoss, C. S. Song, Kosuke Koyama, Michael Rodrigo, Chung Hyun Kyung, and Sebastian Kappen.